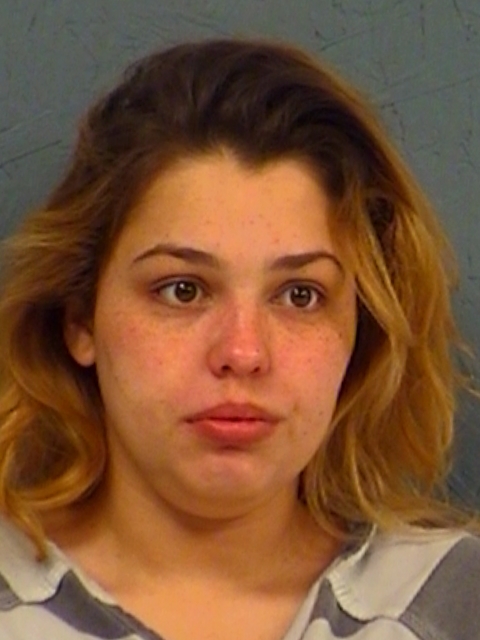 An investigation by Special Crimes Unit Officers led to the arrest Tuesday of a Sulphur Springs woman on first-degree felony drug charges. During the investigation, 14 grams of methamphetamine was purchased from 25-year-old Lorene Leann DeLeon. She was arrested on two warrants for Manufacture and Delivery of more than four but less than 200 grams of a Controlled Substance. Her bonds total $200,000.